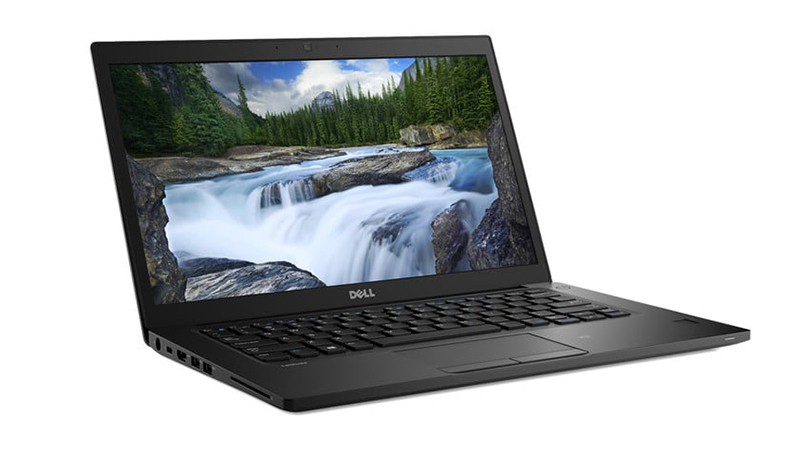 A sturdy and versatile business laptop, with clock-punching reliability and solid performance, this Dell Latitude E7490 makes the perfect companion for the professional who works from home as much as the office. You can definitely count on this machine for strong performance, easy management & affordability thanks to the Flexi-lease from HardSoft Computers. 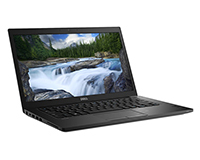 Lease the Dell Latitude with Thunderbolt connectivity, back-lit keyboard & Full warranty with Technical support for the duration of your lease with options to upgrade after just 24 months! PC leasing makes great business sense; great for cash flow with an all-inclusive three years service.